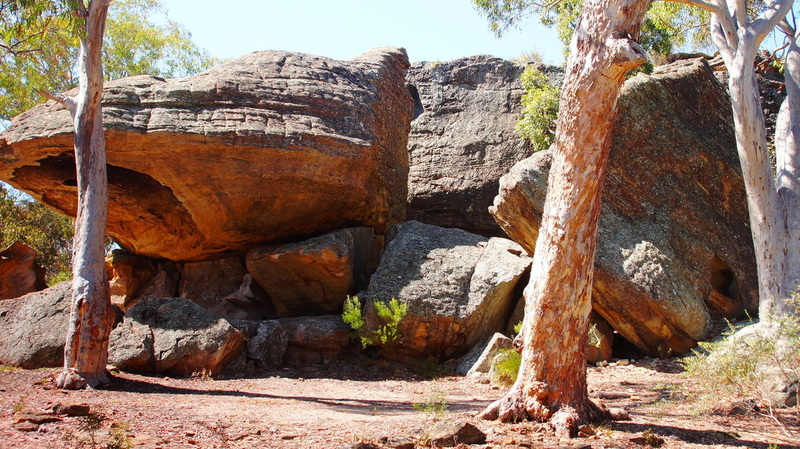 Ganguddy, this is how it has been known to the local Aboriginal people for 10,000 years. Today, it’s known as Dunns Swamp. 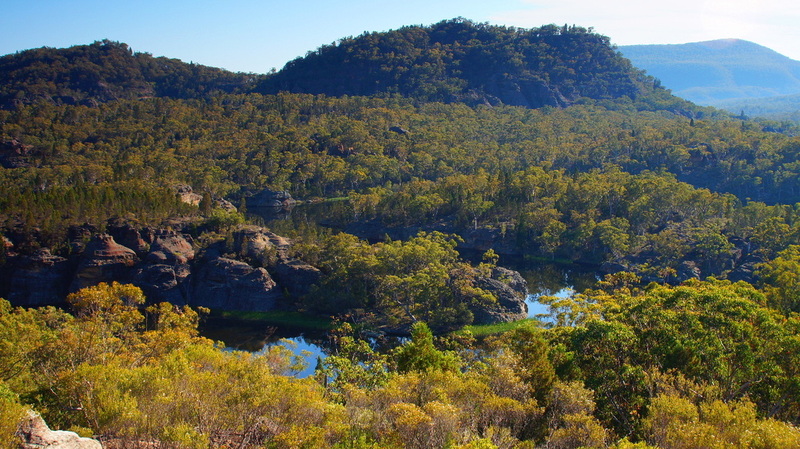 Located in the Wollemi National Park north of Lithgow in NSW, it’s Wiradjuri country. One visit to this place and you’ll want to come back. 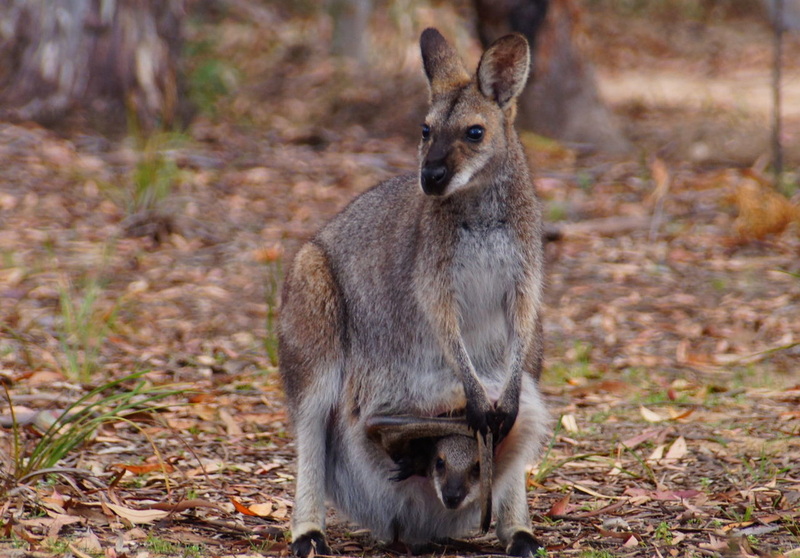 It’s the second largest National Park in NSW and is part of the Greater Blue Mountains area. It is World Heritage listed, and for good reasons. 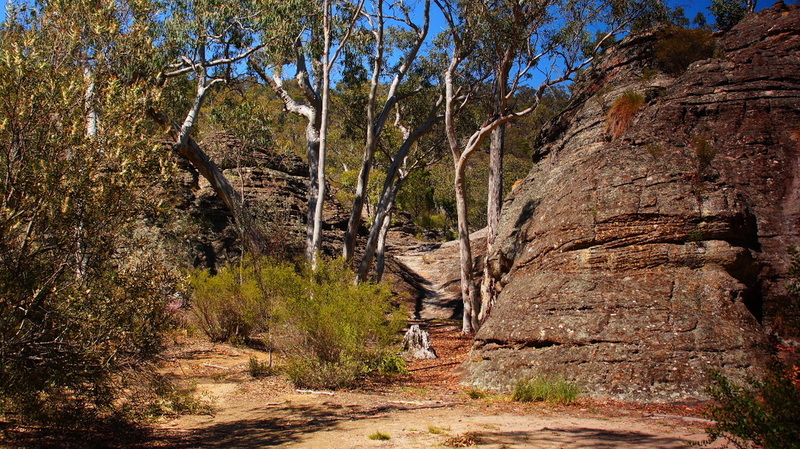 Ganguddy is an oasis hiding in the Wollemi National Park about 30km east of Kandos. 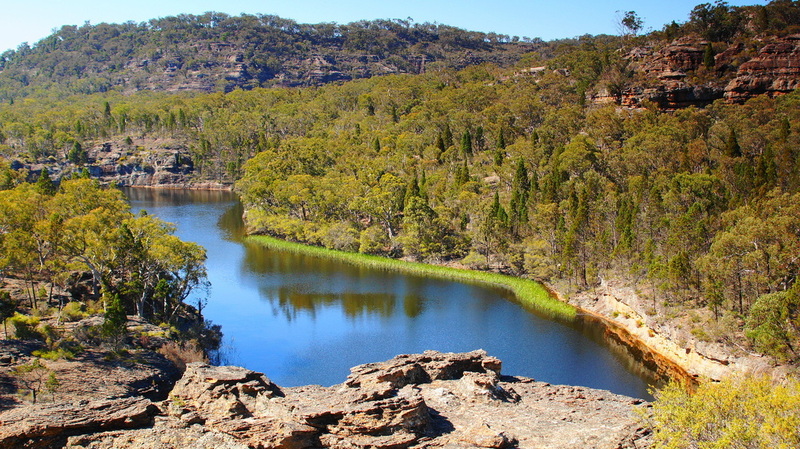 The Cudgegong River feeds this remarkable water playground. The word “swamp” was most likely used to deter people from going there, as this definitely is not a smelly mosquito filled bog hole. 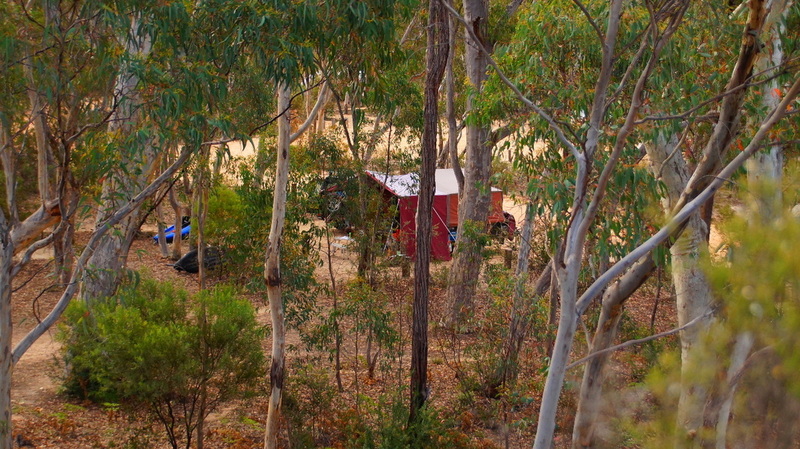 The last 10km is dirt, suitable for caravans and 2wd drives in dry conditions. There are lots of options here at Ganguddy for camping, however, the best is likely to be at the waters edge, but this is only available to tent sites. Caravans, campervans and trailers are catered for in larger sites than those for the tents. Unfortunately these are not at the waters edge like the tents, but a few hundred metres further away. They are limited in number (according to the Parks NSW website, only 15 sites are designated for camper trailers and caravans). Self registration for camping fees ($5 adult, $3 child) are payable on entry. At time of writing, sites cannot be booked, so it’s first in, best dressed. But continue to check back at Parks NSW page for changes to booking system just in case it changes. There are clean short drop toilets that are located around the campground. Unique pagoda rocks scatter the surrounding areas which make for a wonderful backdrop. 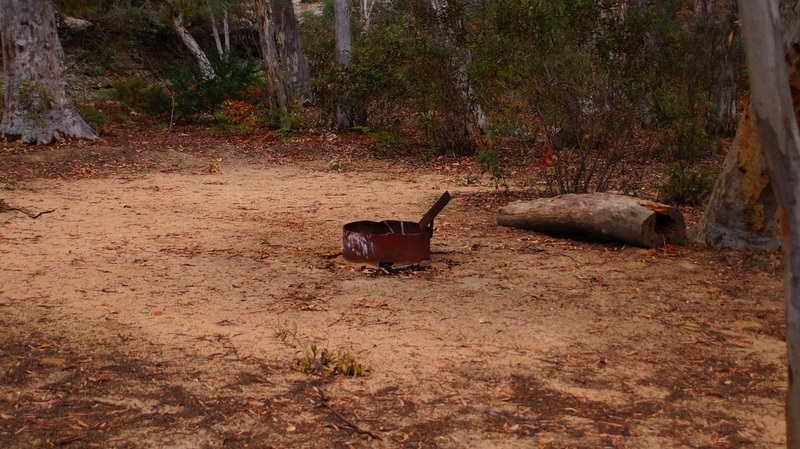 Fireplaces are provided for many of the campsites. Check fire bans before lighting any fires. There are two main picnic areas to choose from, which provide easy access to the water, these include a small boat ramp (in good condition). The gravel ramp provides easy access for all water craft, however the waterway is limited to 4 knots. Picnic tables and chairs are supplied to help you enjoy your stay. No drinking water is supplied, so bring in all you need. 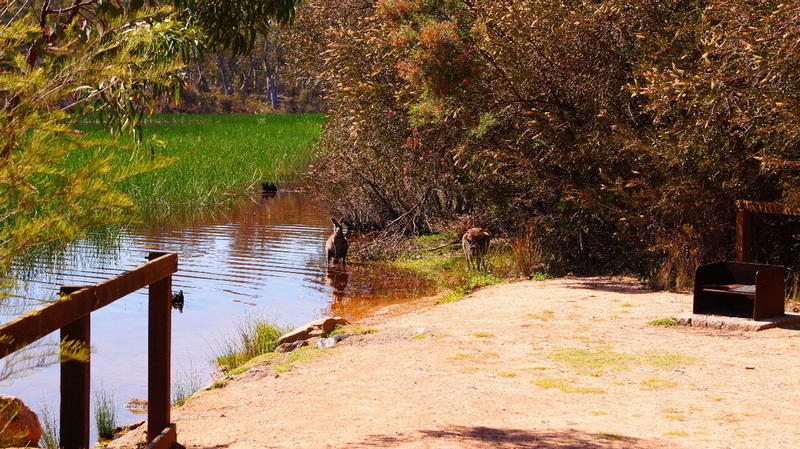 Remember to treat any water you get from creeks/weir. 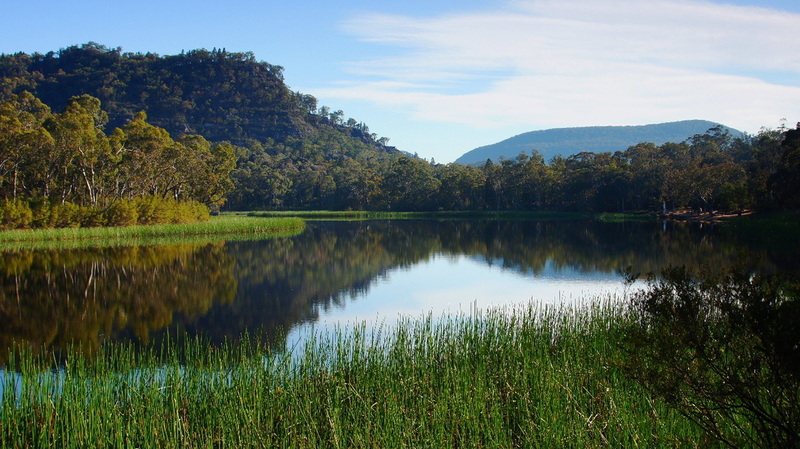 There are approximately 5km of waterways to be explored. To truly appreciate the natural splendor, its best experienced from the water if possible. A lot of visitors to the area bring a canoe to help fill their time here, however if you don’t have one, you can bring an old airbed to float on and enjoy the river life. If you paddle to the far western reaches, you will reach the weir wall. Built in 3 years, it was completed in 1932, its purpose, to supply a reliable water source to the local cement factory (Kandos Cement). At full capacity, it holds approximately 7, 800 litres. 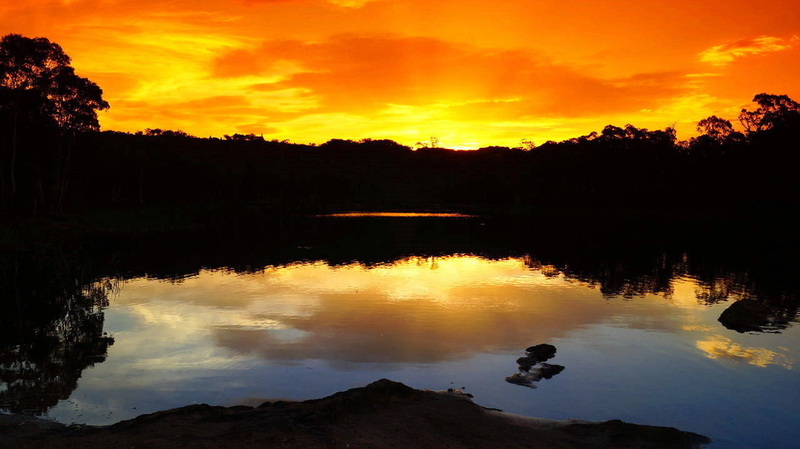 It doesn’t take long to immerse your self within the wildlife that surrounds this tranquil oasis. The river is a magnet for the animals and aquatic life. There is no shortage of our furry friends. 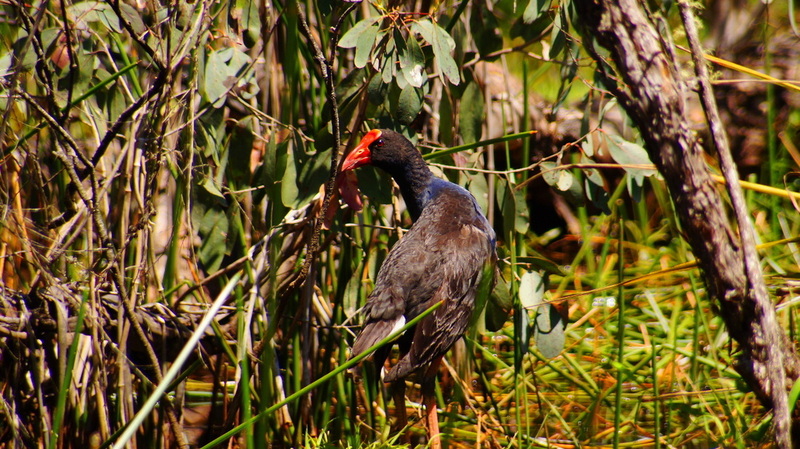 There are over 250 recorded species of birds in the National Park, making it a birdwatcher's paradise. 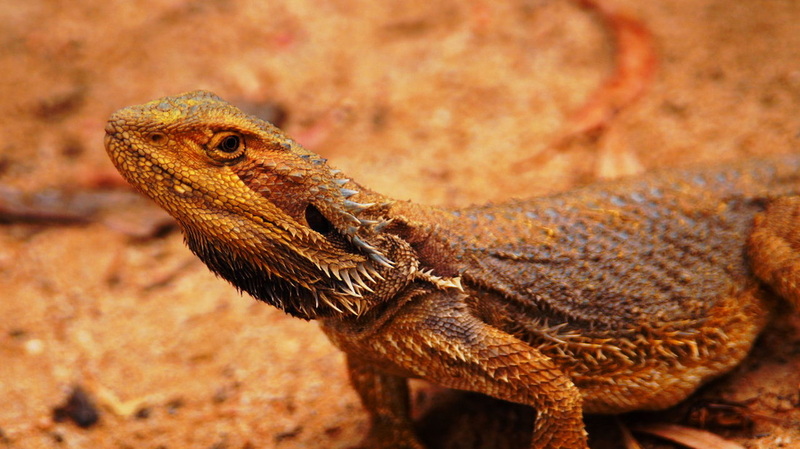 Kangaroos, wallabies, water dragons, turtles, sugar gliders, and swamp hens. One animal we didn’t see was the platypus; it even has a point named after it. 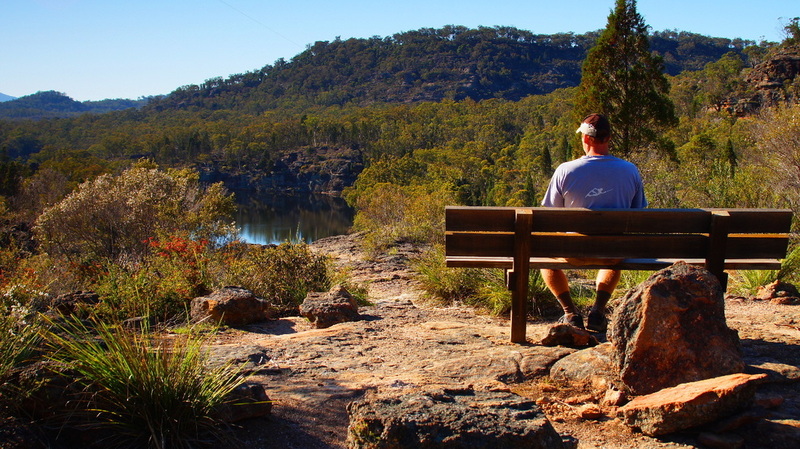 Despite not seeing any first hand, Platypus Point is a great short walk to take in the scenic views of the area. For the fishing folk, there are many places to throw a line in and catch your dinner. Golden perch, Murray cod, and catfish. Don’t forget your fishing license! There are 5 walks, ranging from easy to medium. Whilst the largest walk can take you out to the weir and return back via an amazing cave (includes fantastic photo opportunities). For those who have mobility issues, there is a short walk that gets you around the site and amongst the pagoda rock formations, so you can really get up close and enjoy them without concern. For the majority of the time, this scenic spot is not busy. If you prefer less people, its best avoided during the holiday periods. You can occupy yourself at Ganguddy, as much as you wish: there are no shortages in that space, or, you can do as little as you want and enjoy the serenity of the bush, pagodas or hanging around at the waters edge. It’s up to you. 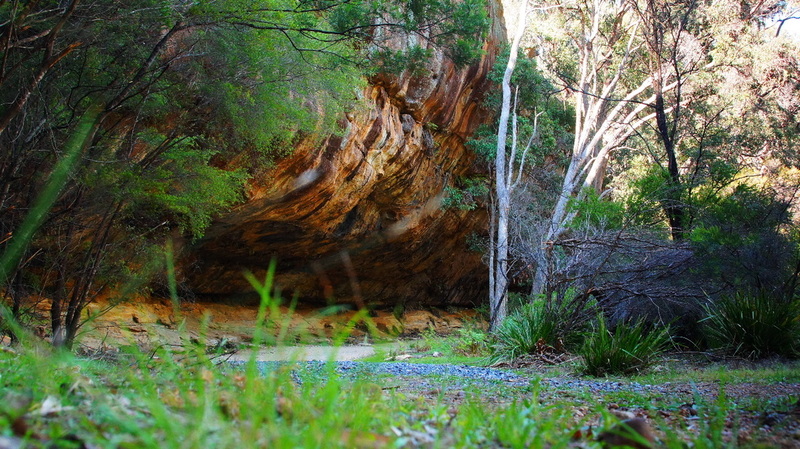 Local rumor has it that the area was used as a hideout for a lady bush ranger Jessie Hickerman. Words and photography by guest post writer, Christopher Tuck.